Free opportunity for K-5 educators! 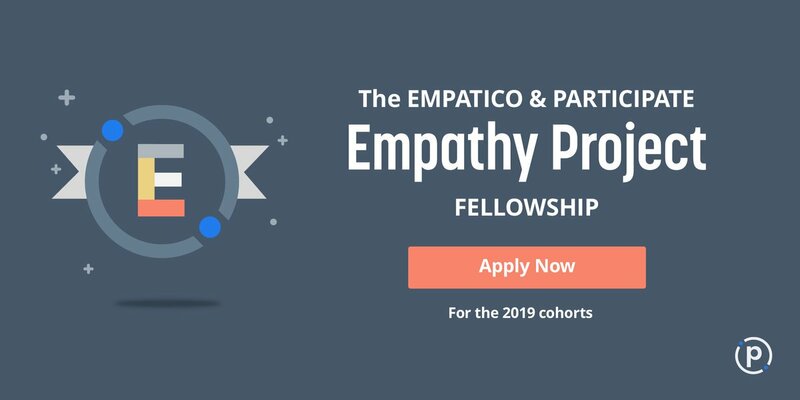 Apply for the Empathy Project Fellowship, a three-month fellowship experience that incorporates virtual exchange and social-emotional learning. At least two virtual exchanges with partner classes. 30 credit hours of PD + 2 digital badges. Interested in the school-wide opportunity? Email Brad at [email protected].